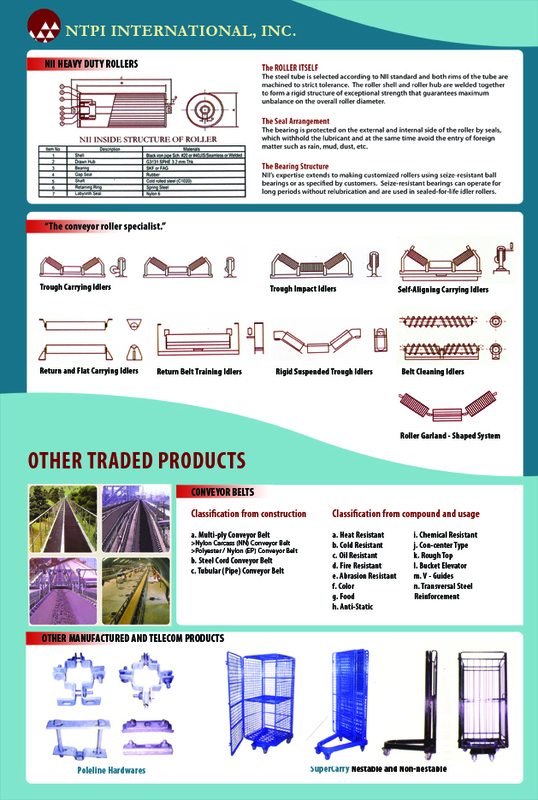 2.Dong-il Rubber Belt Co. (Korea) - Heat, Abrasive, Oil, Chemical, Food Grade Conveyor Belts, Rubber Fenders. 3.Societa Italiana Gomma (Italy) - Heat Resistant and Steel Cord Conveyor Belts. 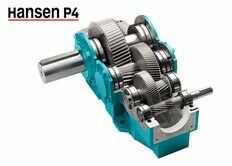 4.Hansen Transmissions International Inc. (Belgium)- Gear Units, Motors, Geared Motors, Couplings, Thrustor brakes and Variable speed drives. 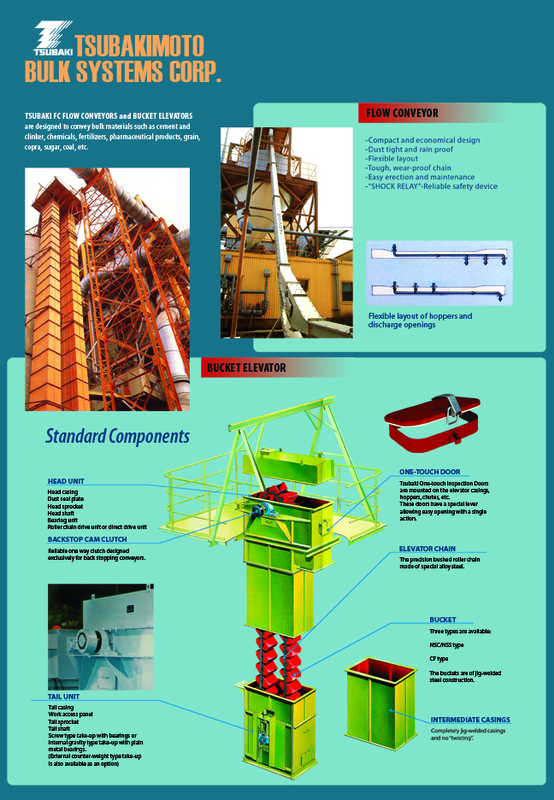 1.Tsubakimoto Bulk Systems Corp. - Bucket Elevators, Flow Conveyors, Pan Conveyors for Cement bulk handling. 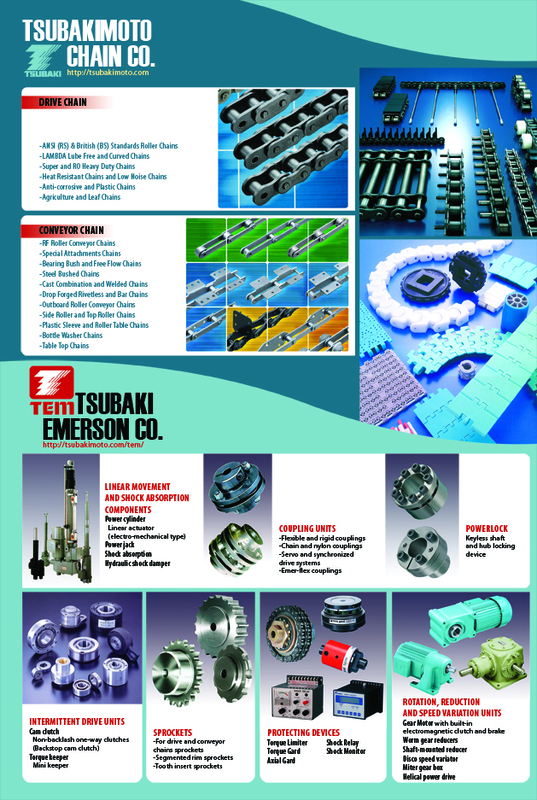 2.Tsubakimoto Machinery Co. - Dolly / Pitless Conveyors, Slat Conveyor for automotive industry. 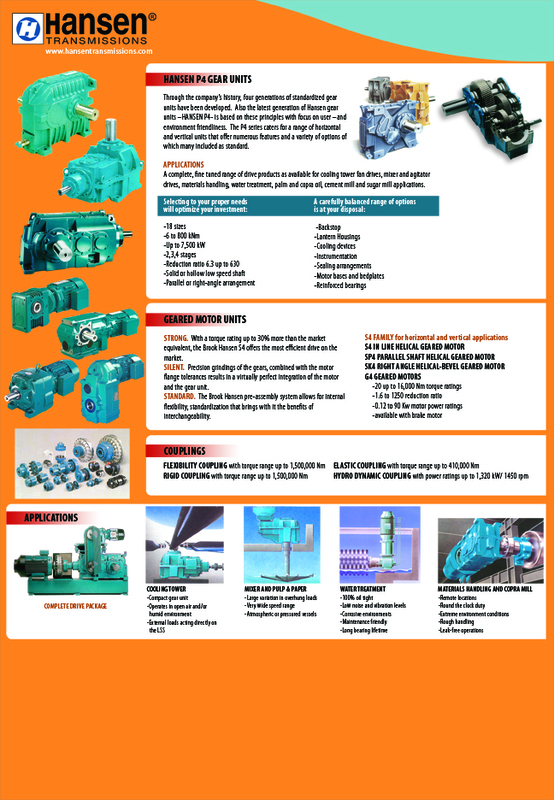 3.MCM Conveyors - Overhead Conveyors for general application in automotive, food processing industries. 4.Ansquip Pty. Ltd. (Australia) - Taurus belt scrapers, V-plow, belt clamps and rubber skirts. 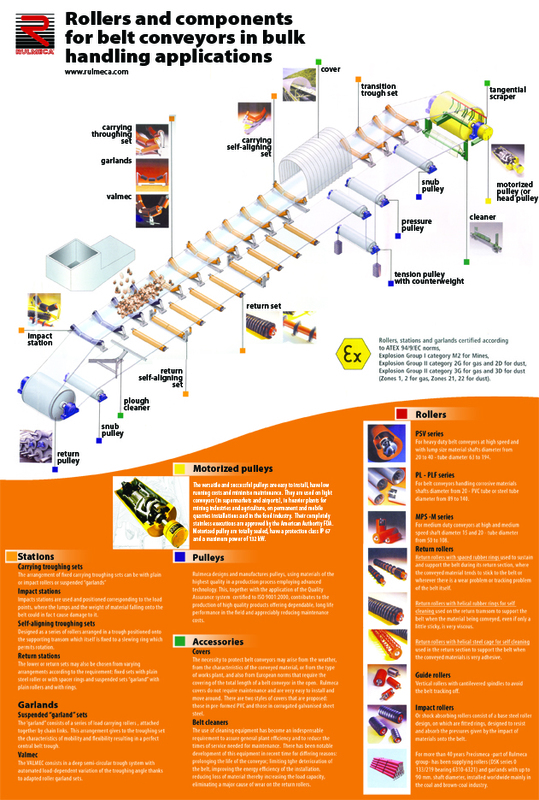 *** From our plant, we design, manufacture, install and commission conveyor systems for belt and chain conveyors, gravity conveyors, racks and towbins for auto assembly plant and pole clamps and accessories for telecom companies. 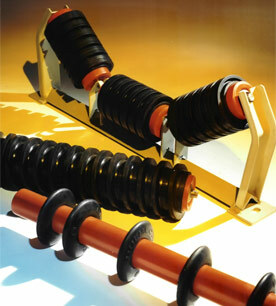 We also manufacture parts such as rollers, idlers and frames. Rehabilitation of Conveyor frames and rollers of Solid Cement(CEMEX) in Antipolo.